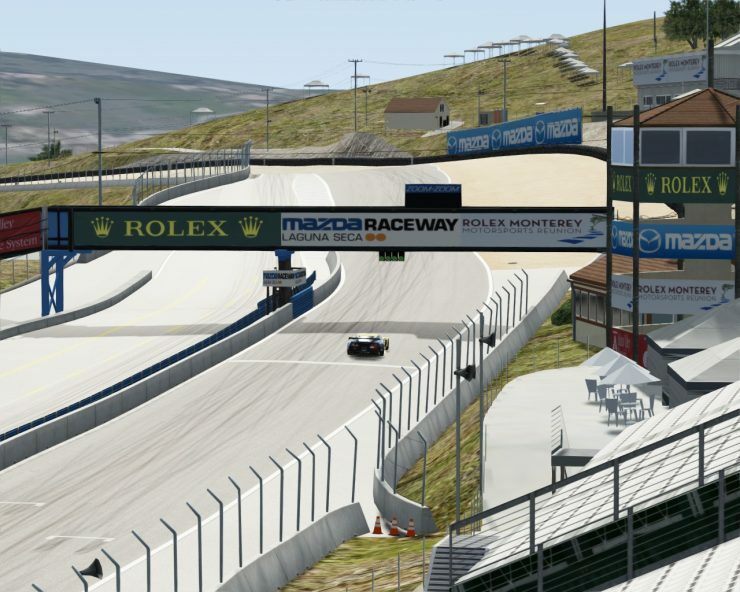 TibuszHun has released a new version of aspec7878’s Laguna Seca track for Assetto Corsa. 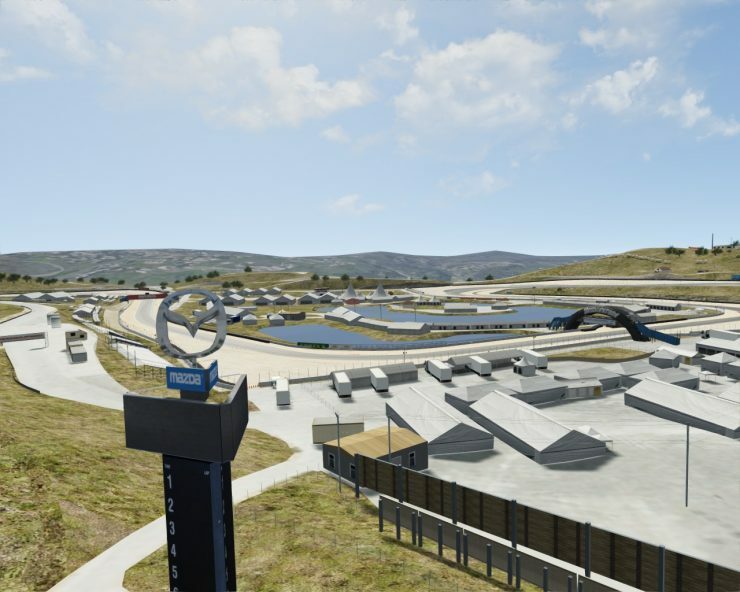 The new version of the work in progress track now comes with working AI, new terrain and more. -In v4.1 fixed all “black hole” along track! ugh aspec. 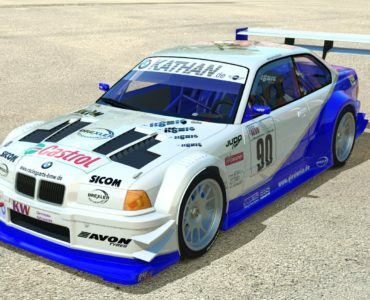 biggest muppet in sim racing. Hes stolen from everyone, SMS, T10, other modders, humster3d and squir. Dont soil your site with his name, he doesnt deserve the attention and if you think personal attacks are againest rules then this is certainly a personal attack, anyone that steals from other modders and devs and profits from that is the lowest of the low. 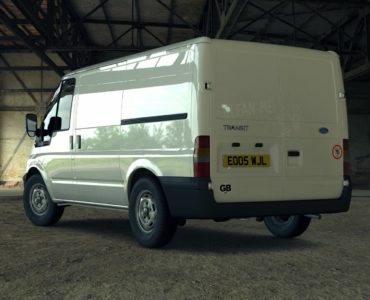 I see so many claims (many of them truthful, to be fair) of stolen and ripped content in the modding world, and I do really have to say – IDGAF anymore. It’s not a nice reality, and charging money for another person’s hard work is definitely a no-no, but bottom line is that I don’t enjoy (and never have enjoyed) needing five games to play all of the tracks and cars that I want to play with. If rips and conversions are the only way to get things done, then so be it! Now I’ll calmly and patiently wait for someone to put the Tyrrell P34 into AC. Also, more ’86 cars so that the Lotus has some friends to play with. I see both sides, I don’t think people should profit from it (3dSimEd for example), and it was a bit different when you were dealing with pokey sims no one played, than now where titles are shifting millions. I also feel a (probably spurious) right when I’m buying DLC to do with it what I please. When you buy a full game it’s muddled what you’re buying, with DLC, particularly if it’s one piece of content you’re purchasing that. What you can do with it turns into a whole different argument, you can reach a point like with the PlayStation 3 hacking saga where Sony feel they still own the console you’ve purchased, and they’re happy to sue and ruin the life of someone only re-enabling an advertised feature (Linux support in that case). yeah, I hear you. I’ve just lost patience with waiting for stuff that’s already in older games making its way into the newer ones. And my experience of trying to do conversions myself is basically at a dead end haha. lost patience ..what the actual F !! pfff haha – be a big girl’s blouse about it if you want, but that’s absurd. “That’s the beauty of it”? 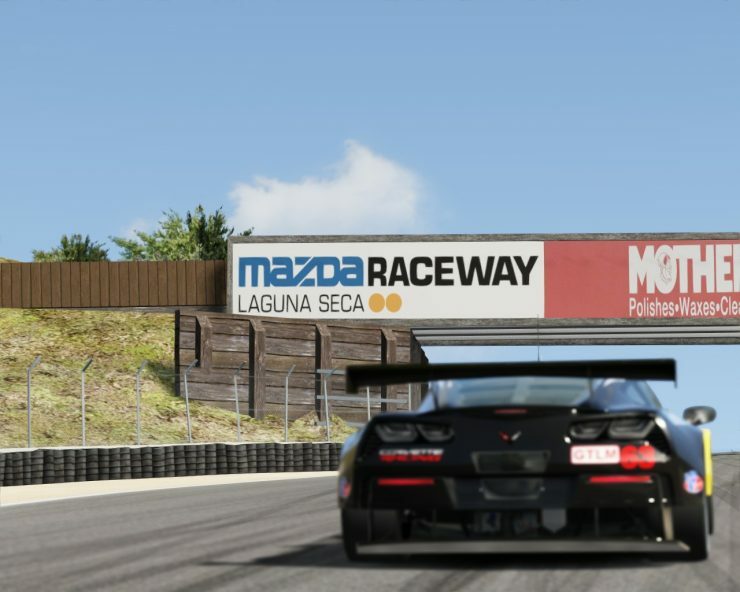 It’s literally the most annoying thing about simracing – having to own six games because ‘reasons’. Next we’ll see Kunos laser scanned tracks stolen and ported to rfactor 2 as news. 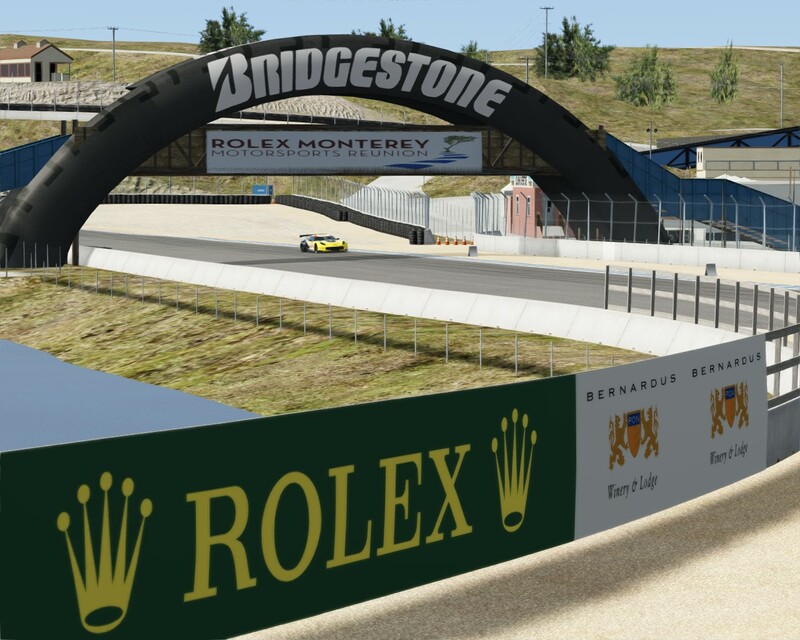 When you compare this to something like Spa67 for GPL, a game almost 20 years old, it’s pathetic. This looks so slapdash from the pictures, like they didn’t care. And yet this site didn’t even bother to post anything about the GPL 1955 mod. It’s like people here don’t care for the quality of mods they only care about if they are modern content for modern sims. I genuinely don’t know how did someone managed to ruin the SRW Laguna Seca this much. And even asking money for it. 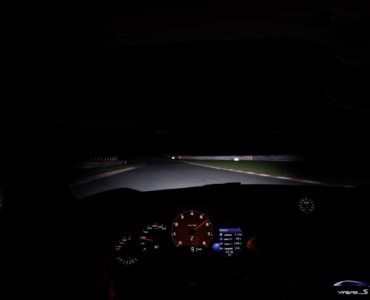 After months up on months of not posting any news on modded content for assetto corsa and rfactor 2, virtualr decides to post news of this sub par rip and absolute poor quality content. 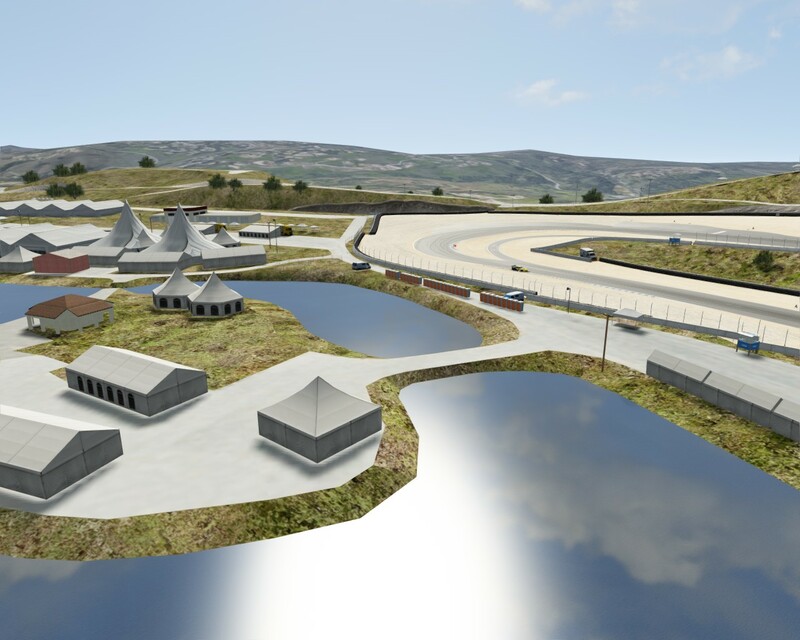 There are at least Eight top quality scratch made circuits for Assetto Corsa ALL on Race Department, someone working at virtualR has got sun stroke. 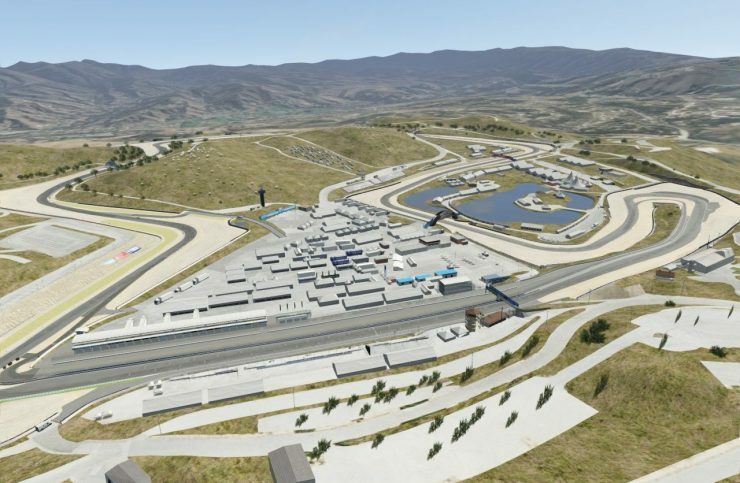 The only modded circuit I fell in love with is Bathurst. Which ones would you recommend downloading? those shadows in AC ,.. I guess there’s no work around to have a white lines around objects sitting on tarmac, is there? 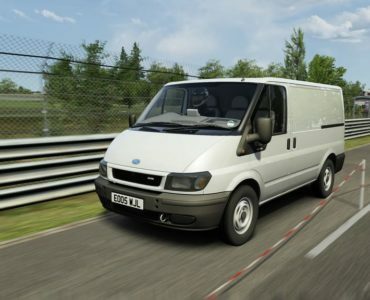 Strap In: The Ford Transit for Assetto Corsa is Coming!